In fashion and in home decorating, the "vintage" look is becoming extremely popular. Many homeowners are hiring interior designers to transform their space with more comfortable, homier décor. Vintage home décor does not need to be done by a professional - with a little time and creativity anyone can elevate their style. An easy way to achieve the much-desired vintage vibe in your own home is to choose your wallpaper with a discerning eye. 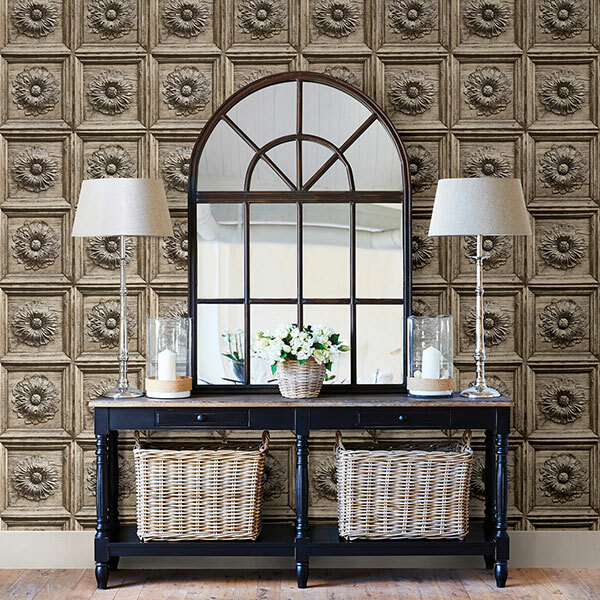 Three wallpaper patterns with a vintage look and feel are the cameo wallpaper, toile wallpaper and paisley wallpaper. With any of these options, you will be able to add an elegant, vintage touch to any room in your house in no time at all. Toile print has the ability to be bold and traditional at the same time. 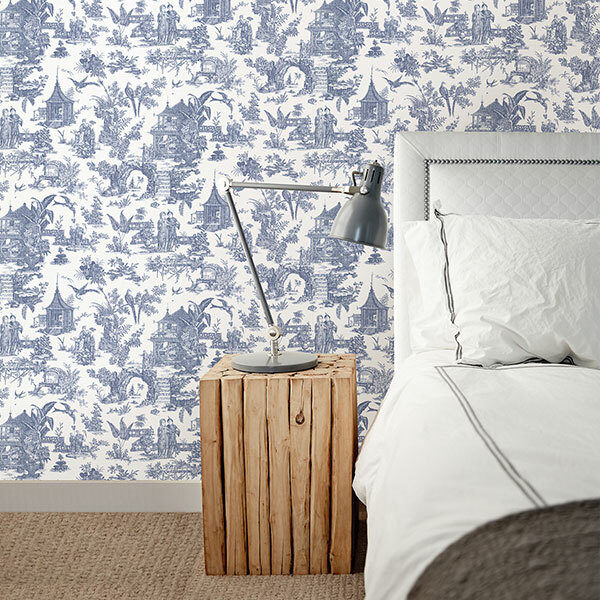 Toile Wallpaper instantly transforms a boring room (or bathroom!) into a statement. Try using black and white toile print in a bathroom with black granite or black and white tile. 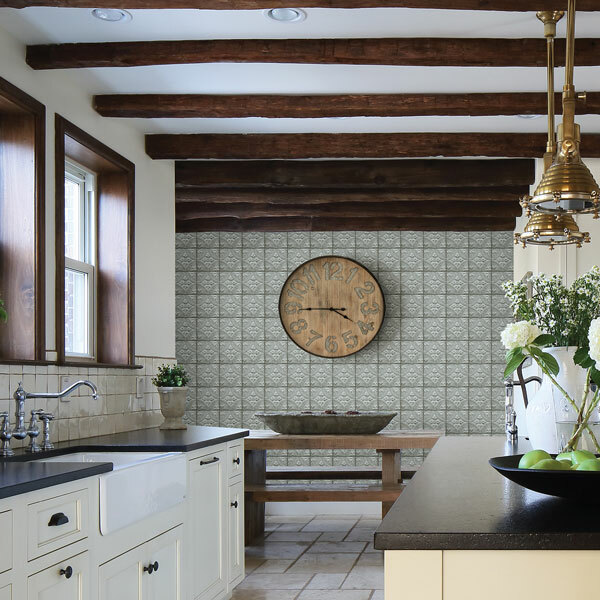 For a more subtle statement, try the light colored toile print wallpaper. This will elevate the style of your room without being too overpowering.